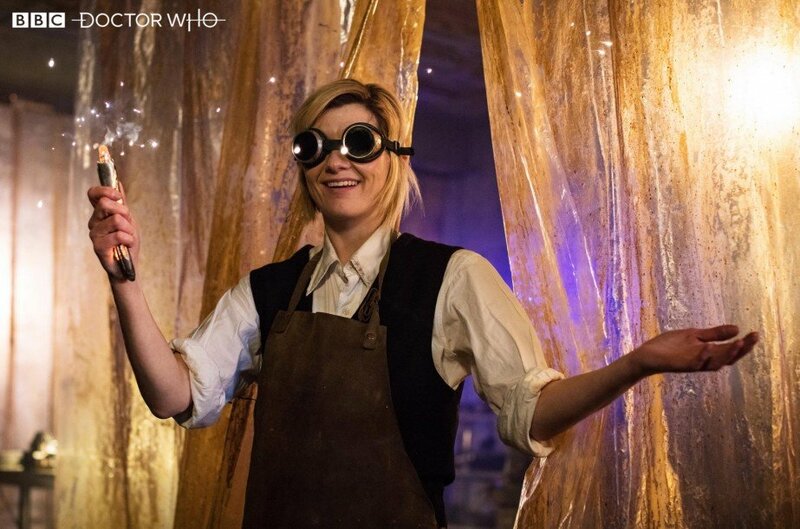 Jodie Whittaker’s first episode of Doctor Who is one of the most hyped outings in the show’s history. Naturally, the star attraction will be getting a proper look at the first female Doctor in action, but we’ll also meet her new assistants and see what’s being described as a shift in the show’s direction. 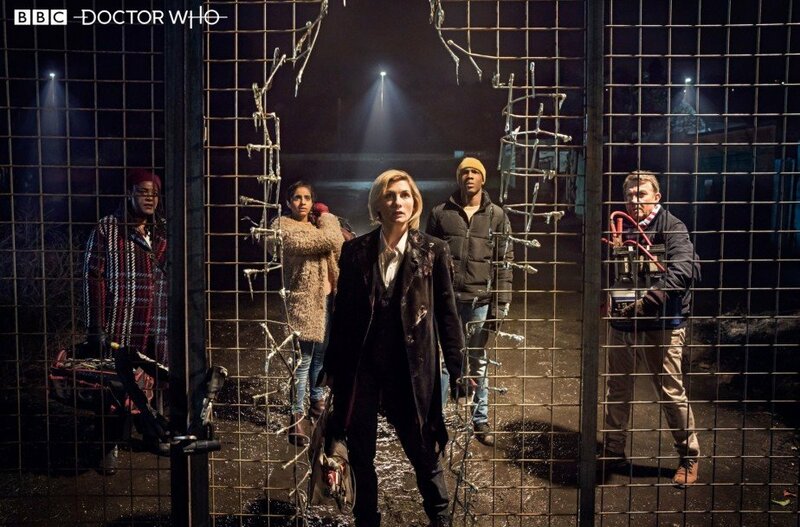 With this amount of excitement swirling around it, BBC America has used their mastery of time and space to bring the time of the premiere forward to 1:45pm EST on Sunday, October 7th. This will put it in line with its premiere on the BBC One in the UK at 6:45pm BST that same day, thus ensuring that US viewers will get to experience it at precisely the same time as fans across the pond. It’s a smart move, too, as waiting even a couple of hours knowing it’s out there would inevitably lead viewers towards either using a VPN to access the BBC’s streaming service or simply downloading the inevitable pirate copy that will swiftly appear once it’s aired. Plus, there’s the simple fact that British fans will be going spoiler-crazy on social media as they discuss the no doubt exciting events of the episode. But, if you’ve got your cardboard Dalek, long scarf and bowl of jelly babies all laid out for a Doctor Who launch party that evening, then BBC Worldwide has your back (or, I guess, if you’re an NFL fan and don’t want to skip the afternoon’s games), as they’re going to screen the premiere again at 8pm EST on BBC Worldwide. However, if you want a really special experience, head down to the New York Comic-Con where the premiere will be shown at the Hulu Theater in Madison Square Garden, where no doubt the finest cosplayers will gather to show off their work. In advance of all that, BBC America is already lighting a fire under fans with their 13 Days of Doctor Who marathon, which began on September 26th and is currently airing the entire reboot from Christopher Eccleston’s era to Peter Capaldi’s. I won’t be there, but you can bet I’ll be excitedly sitting around with some other Doctor Who fans on Sunday, October 7th.